Our Best Value! 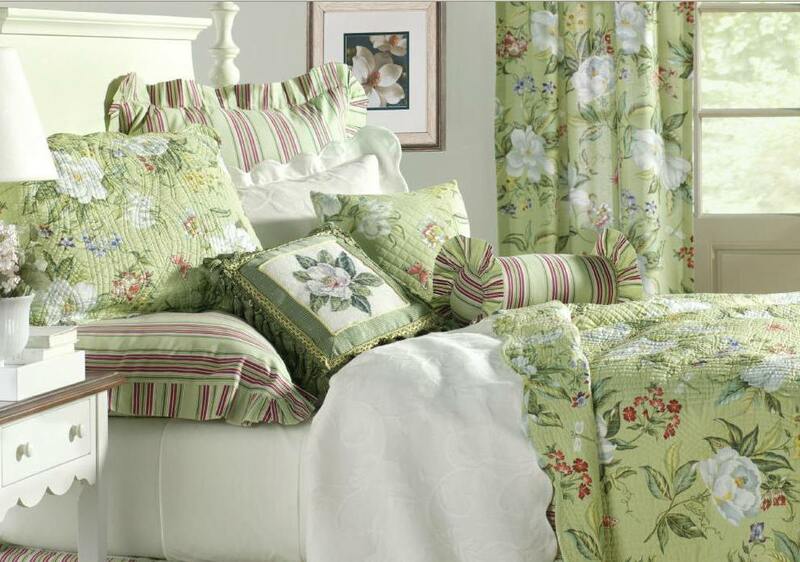 A complete bedding set (see below for contents). 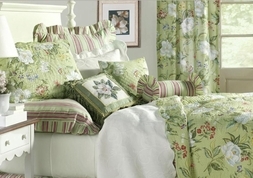 5-piece Twin set includes: Quilt, 1 Standard Sham, 1 Euro Sham, Bedskirt, and a Neckroll Pillow.